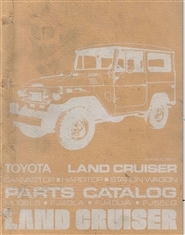 Toyota Landcruiser FJ40LA FJ40LVA FJ55LG Master Catalog. 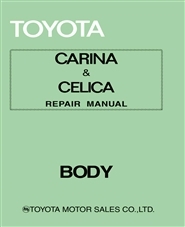 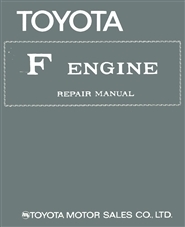 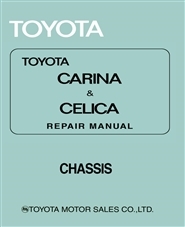 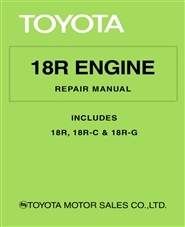 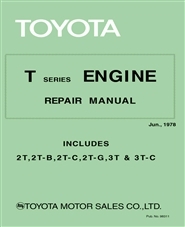 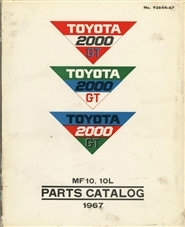 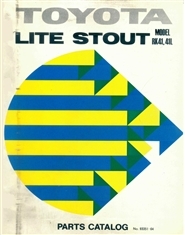 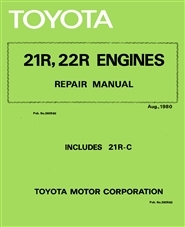 Includes Supplement for 1971. 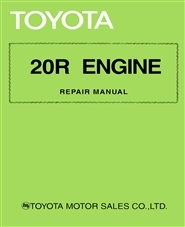 It is missing the Basic Number to part name code index because of the 700 page limit but it is not critical.